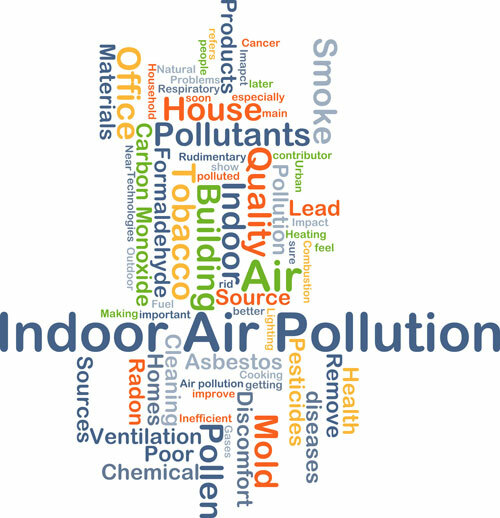 Air quality testing is generally a must for most individuals who own a home or business. This is because harmful chemicals or contaminants can be present in the air and you will potentially have no idea what they are unless you have air quality testing done. At AirMD, we offer a wide variety of services including air quality testing, asbestos testing, asbestos surveys, pesticide testing, allergy testing, wellness testing, lead testing, mold testing, VOC testing, heavy metal testing and more. We believe it is vital for you to ensure the quality of your air is pure and safe for all those who live with you or work with you. • There could be specific allergens lurking within your home that could potentially cause illnesses among you or those you live/work with. • Harmful chemicals may be present in your home or office, so there could be exposures occurring that you are unaware of. • Certain bacteria or mold could be growing in your environment and could potentially cause severe health complications if left exposed to them for too long. These are just a few of the many reasons you should take air quality testing very seriously. To schedule your air quality testing, call us today to speak with one of our consultants. They can answer any questions you may have about any testing services we provide and help you set up your appointment. You can also look around at our website to see the services we offer such as You can also look around at our website to see the other services we offer such as allergen testing, asbestos testing, asbestos surveys, lead testing, lead paint testing, water testing, allergy testing, VOC testing, mold testing, water quality and so much more. Call us today at 1-888-462-4763 or 1-888-Go-AIRMD now.